Hey so I just got a 2006 Saturn ion Redline and I bought it with some problems. I'm hoping some of you guys can help me out. I got 4 codes that showed up. P0128- Just needs a new thermostat, car takes awhile to warm up and runs a lil colder than it should. P0496- From what Google said. The car probably needs a new vapor canister purge valve. I don't know where it is tho or what exactly needs replacing. The car was going up and down between about 800-1400 rpm like it was trying to find the right idle when I first started it after filling it with gas. P0606- Is the pcm fried? If it is idk how I should go about doing this. I know zzp sells then at a decent price. P1680- idk what this one is for, I looked it up can't find anything about it other than. Control Module Accelerator Pedal Position (APP) System Performance	ECM. If anyone can help me out by explaining some of these that would be great. I know it needs a new thermostat for sure. Should I get Eco tech one from zzp? Also does anyone know where I can find a service/repair/shop manual for a 06 redline? Or if the Haynes base ion manual covers the redline also? Thanks. Last edited by 1Redline; 04-14-2019 at 02:44 PM. Thanks for the info. Does anyone else know about the other codes though? How many miles on the IRL? 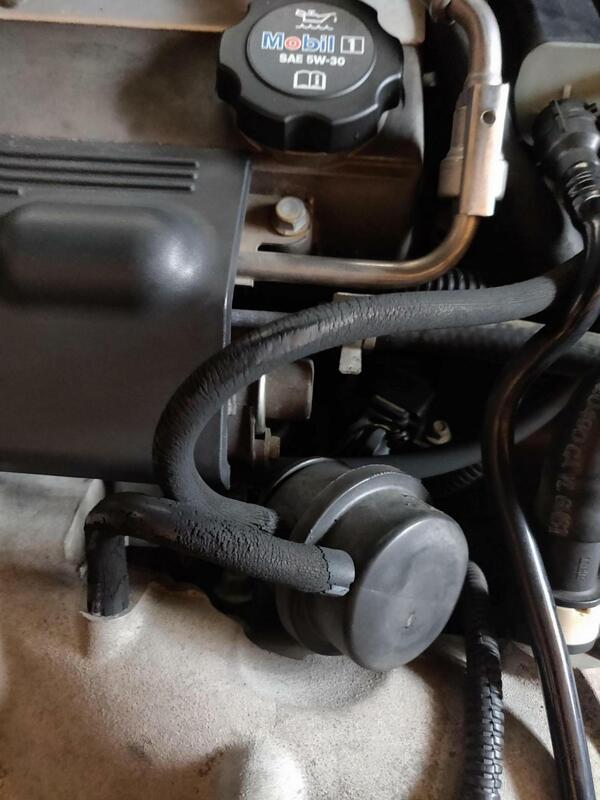 What kind of shape is the engine bay etc.? Last edited by 1Redline; 04-14-2019 at 02:43 PM. P0128 is common with gm and normally needs t-stat. 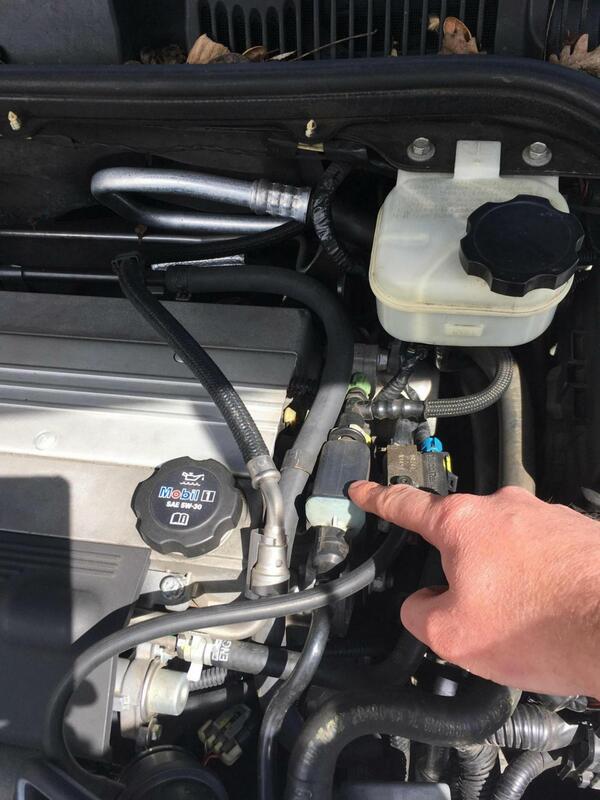 P0496 May be system flow during non-purge and would explain your poor start up after refueling. Purge solenoid is on left(driver) side of engine bay at rear of cam cover and has a line that goes to the supercharger and one that comes from fuel tank. 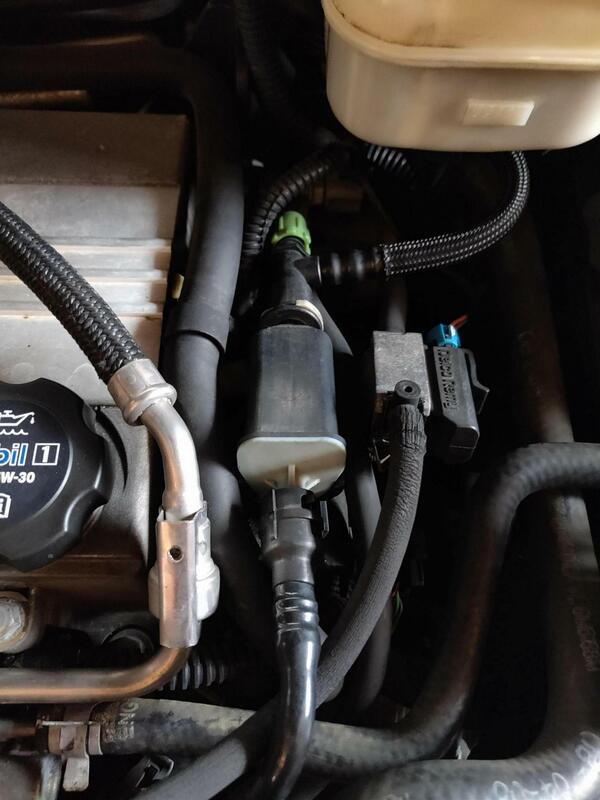 If you unplug lines and electrical connector and pull it off you should not be able to blow through it(is a normally closed solenoid. I would have to look up the other two code and get back to you. okay thanks I'll check it out. Hey so could these hoses be my problem? They basically fall apart in my hands. Even if they wouldn't be my problem they should be replaced. Do you know what size hose it is? Also is that the right thing I was supposed to be looking for?